In the US, where pretty much all produce is available in grocery stores all year round, it's easy to forget that most fruits and vegetables are seasonal. Not so in Italy, where seasonality continues to dictate markets and menus, a constant reminder of the 12 month cycle of everything from artichokes to chestnuts. 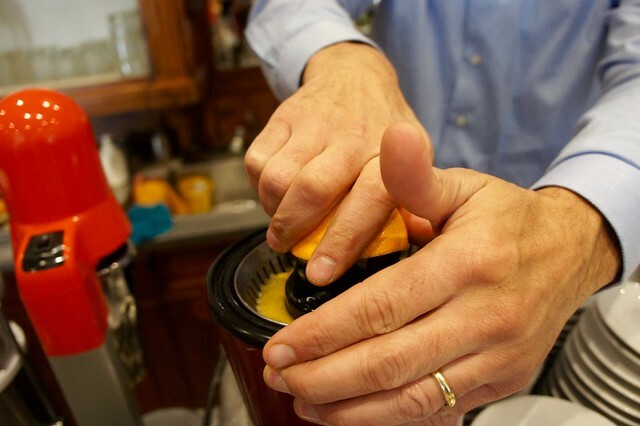 With winter comes citrus season in Italy, when oranges from the south are shipped across the peninsula and piled high in shops, given by the crate for Christmas gifts, used in holiday dishes or simply presented in towering bowls after meals as the fruit course. 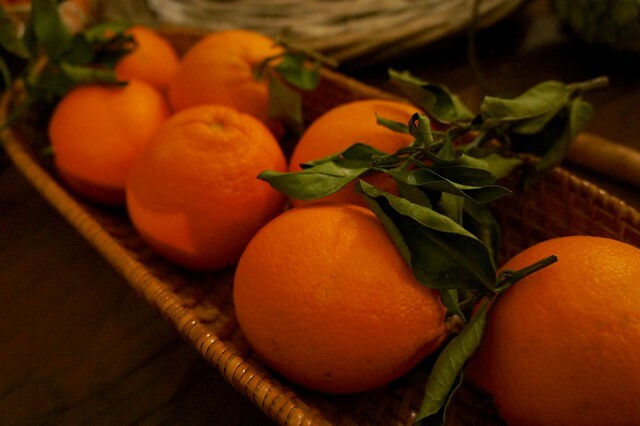 Mandarini, or mandarin oranges, are a popular end to a holiday meal. 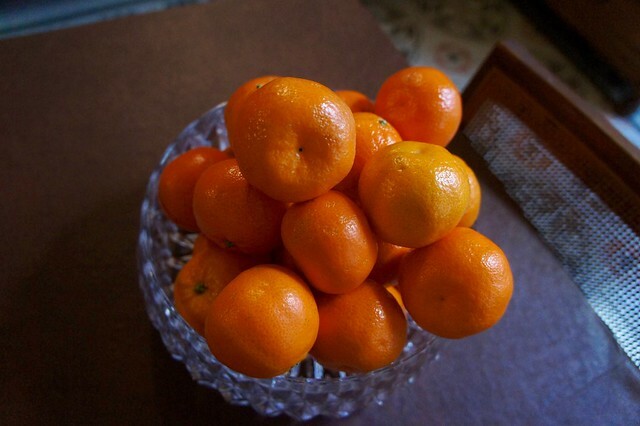 Quick to peel, neat to eat, and small enough to devour at least a few at a time, many winter meals end with a large plate of mandarini placed in the middle of the table...the peels are tossed into the fireplace, where they give off a pleasant orange scent as they smolder. 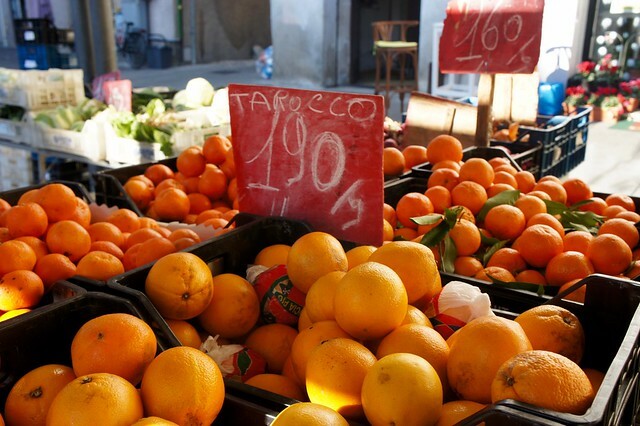 Blood oranges come in three varieties: Tarocco, Moro and Sanguinello. These Sicilian specialties are grown almost exclusively in the foothills beneath Mount Etna, and are unique for their sweet flavor and deep red juice, which is a favorite beverage or an ingredient in a number of orange-infused cakes and desserts. 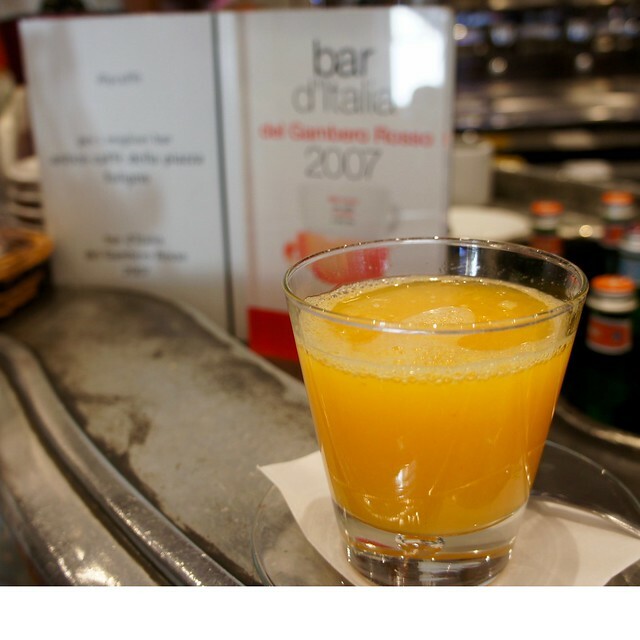 Navel, Ribera, and Valencia oranges are the most recognizable, and mountains of these appear come winter in bars across Italy as locals ward off the season's ills with a freshly squeezed “spremuta” each morning and afternoon. The zest and candied peel of these pungent varieties flavor both savory and sweet dishes all winter long. 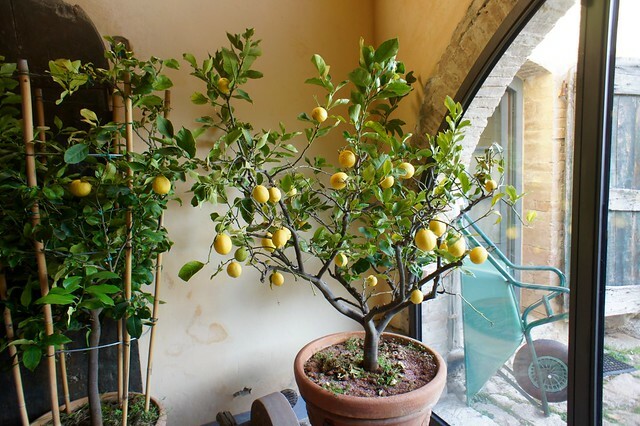 You may also come across the earliest sfusato lemons from the Amalfi Coast, which are picked from February to September. 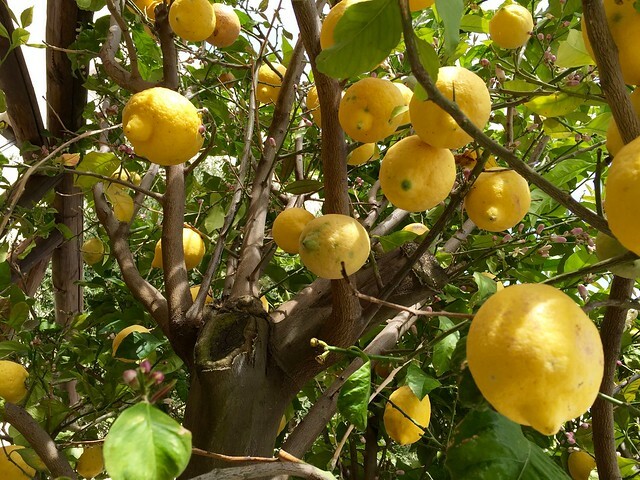 The varieties include Sfusato di Amalfi, Gloria di Amalfi, Limone di Maiori, Limone di Rocida, and Ovale di Sorrento and are all deliciously sweet, fragrant, and perfect for anything from limoncello to marmalade.